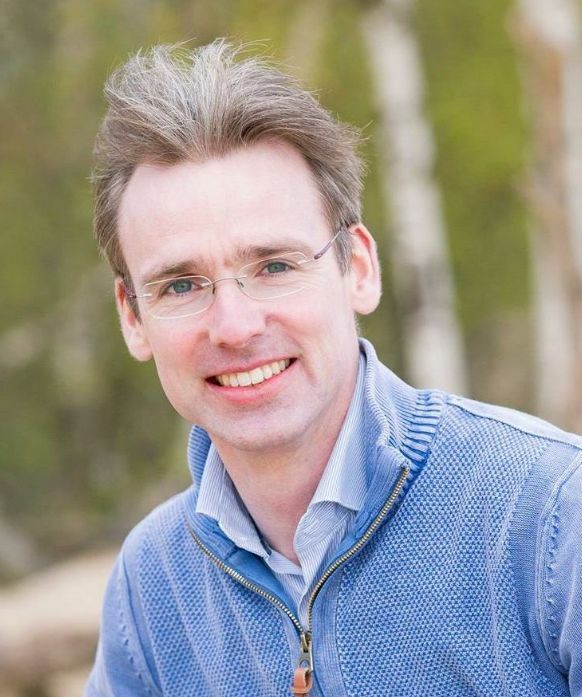 Cornelis van Beveren began his studies at TU Delft in 1998 after a childhood spent building model airplanes, together with a good friend who went on to become a pilot. Van Beveren also wanted to pursue a flight-related study but when he worked on a wind tunnel during secondary school, his focus switched. His master’s thesis focused on creating a wind turbine to be used in urban environments. “I tested it on top of the aerospace engineering building at TU Delft,” he said. He set out to solve two main problems with his thesis: designing a wind turbine that was quieter and one that looked nice while improving its performance. Noise and aesthetics are two problems that have traditionally held back urban wind turbine development. When van Beveren graduated, he took a job with the rotor blade company, LM Wind Power. He started as a quality engineer and then moved on to testing. 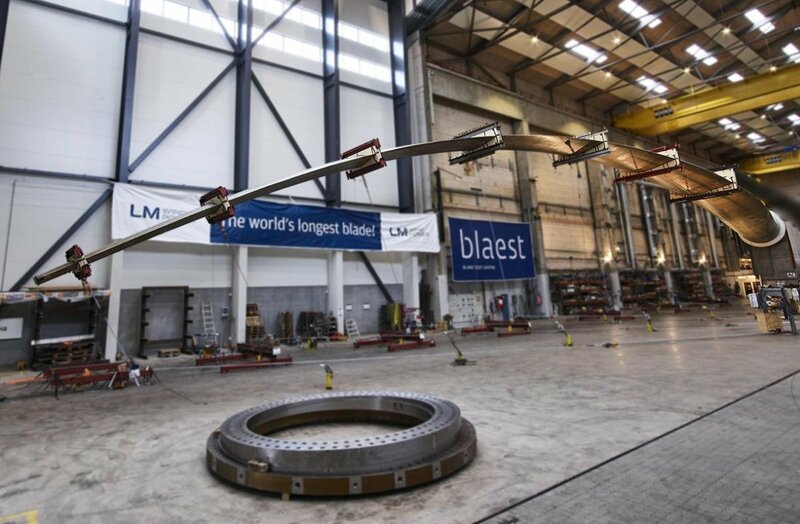 In 2015, he began preparations to test the world’s largest wind turbine blade. “When I started my career, blades reached about 50 metres in length. Now the largest one is nearly 90 metres,” he said. That nearly 90 meter blade is a product of LM Wind Power. In fact, it measures 88.4 metres and, after years of preparations, was tested in 2017 to great success. “These minutes in the control room felt like hours, as I followed the response of the blade to the load, following real time data from 180 sensors,” said van Beveren in a press release by the company. Now that the blade proved it can withstand strong winds, it must be tested for durability. The company is testing three blade prototypes to find out. Meanwhile, van Beveren has goals of his own. “I would really like to be an ambassador for studying in the field of sustainability,” he said. He encourages students who think they might want to pursue a career in wind energy to get in touch.